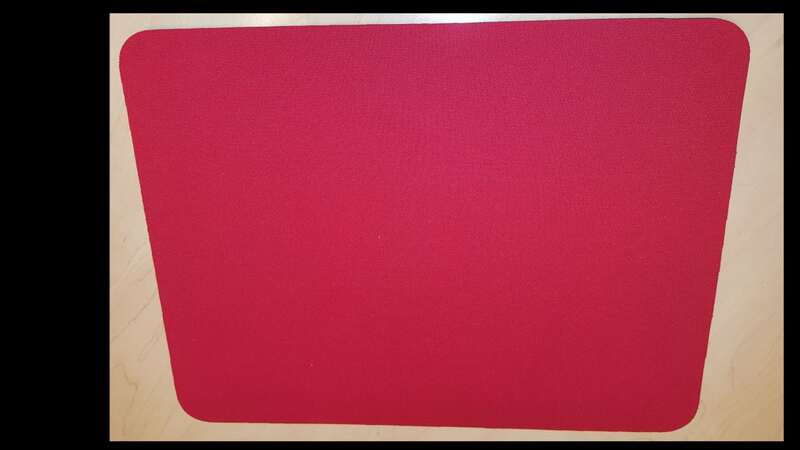 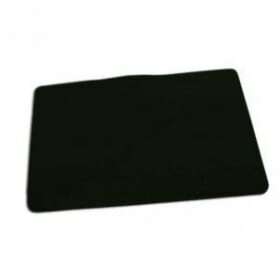 This close-up mat compresses easily for storage and offers the perfect surface for practice or performance. 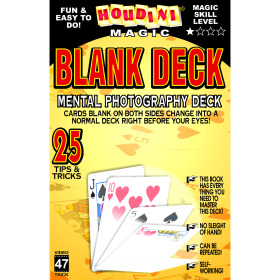 Whether you are doing card tricks, cup, and balls, coin tricks, or any other kind of magic, this pad will provide a stage for your performance. 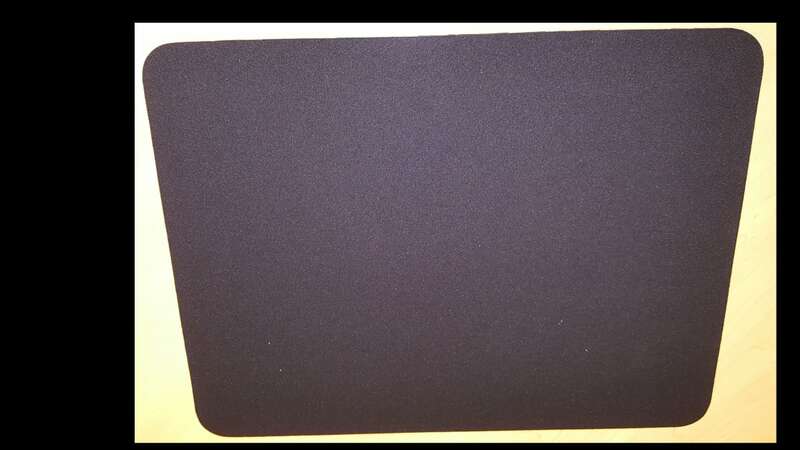 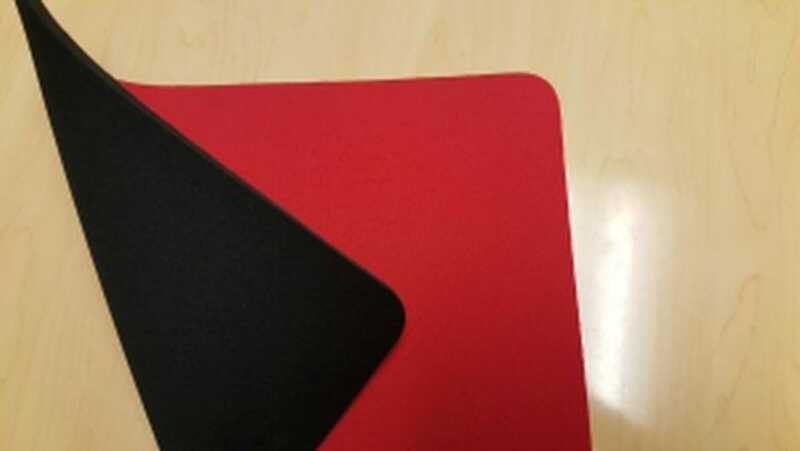 The pad literally makes your performance easier by allowing your moves to travel easily over a smooth surface. 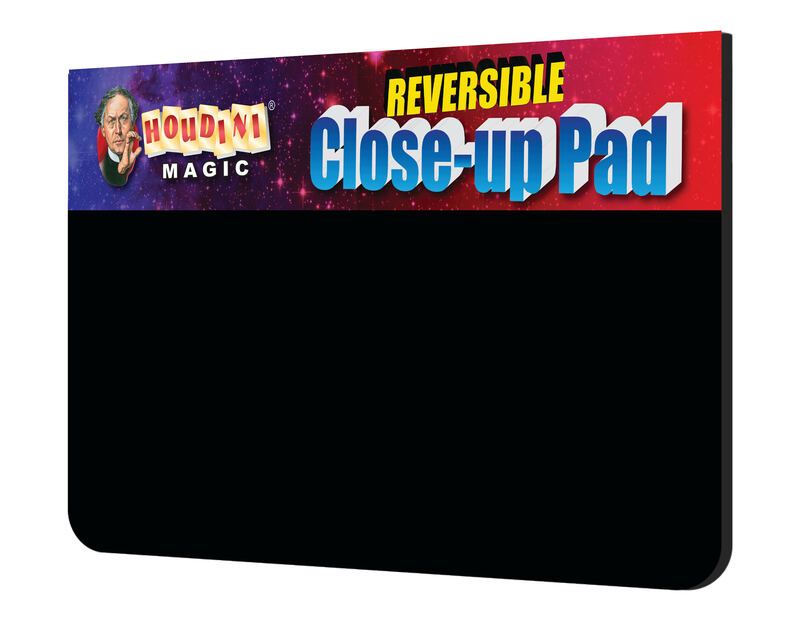 A performance pad is a must for any magician. 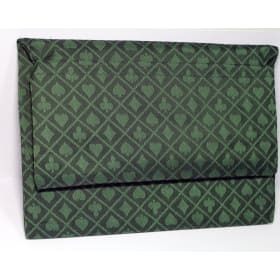 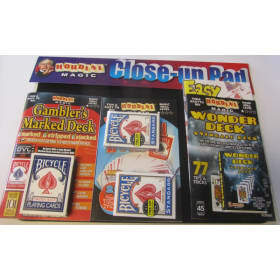 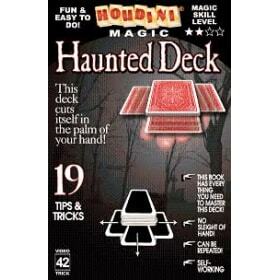 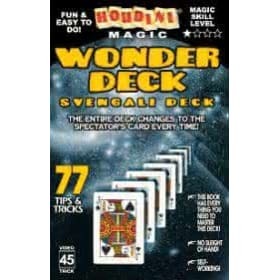 They are the perfect size and cushion for all card tricks, shell games, and so much more!